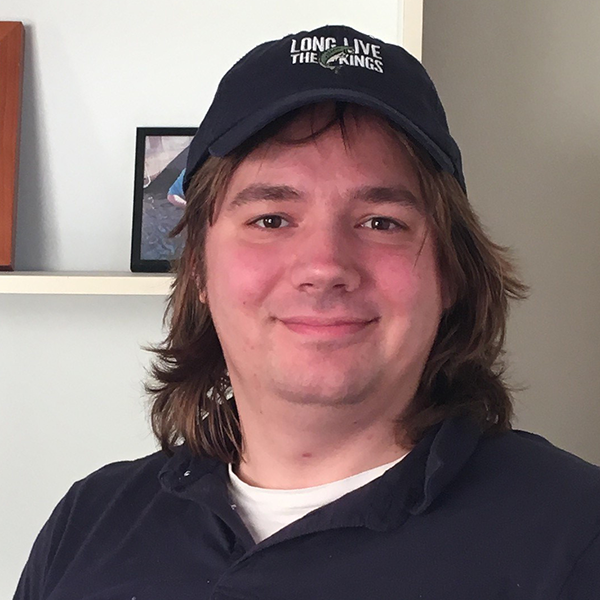 Trevor started with LLTK in 2017. He previously worked in the Fund Development Department at Girl Scouts of Western Washington and is working towards completing his Masters in Public Administration at the Evergreen State College. Trevor is committed to helping LLTK to meet its ambitious Salmon Recovery goals. He also enjoys science fiction, swimming, and classic rock.